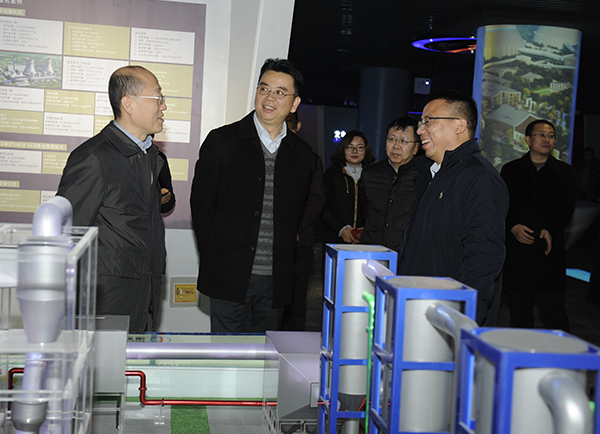 On the afternoon of 7th Jan, Jiang Dongsheng,Chairman of Sujin Energy Holding and Shao Yanwei, General Manager of the company visited GMIE. 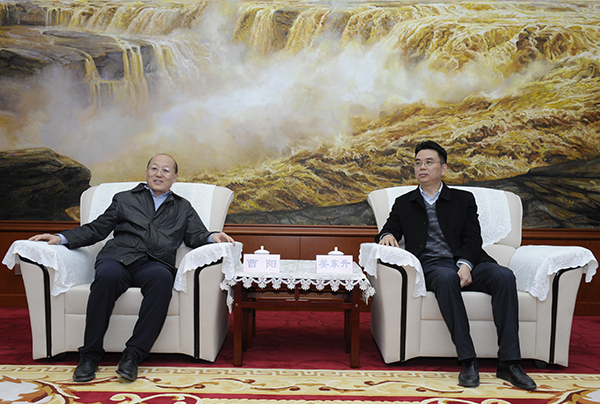 Cao Yang, Chairman of GMIE together with Hou Liqiang, Director of the company greeted the guests and debriefed the development history of GMIE. 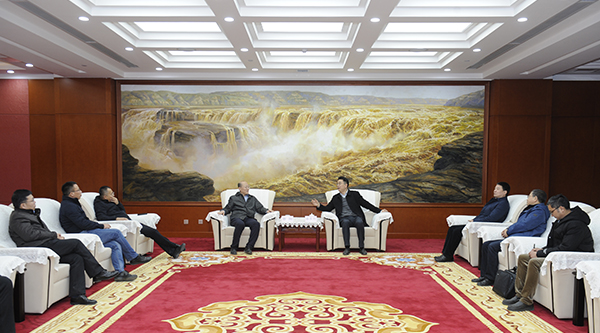 Two parties had a commnunication on collaborative issues.